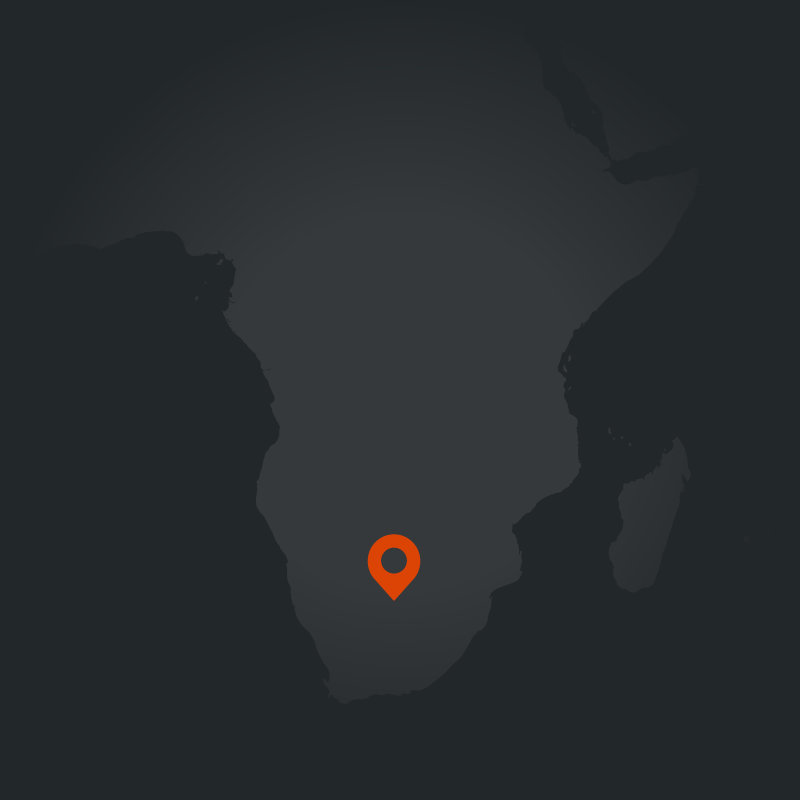 Botswana's legislation on police use of force includes colonial-era laws that have not been updated, as well as post-independence police laws that do not comply with international law. Existing policing laws allow firearms to be used to shoot unarmed escaping prisoners and to defend property where no threat to life or of serious injury exists. This policing law, academic website documents and analyses how domestic legal regimes around the world regulate the use of force by the police and other law enforcement agencies. This police law site is managed by the Human Rights Centre of the University of Pretoria.